GS came out with red numbers for the first time in about a decade with the net revenues and net income entering the negative territory, thanks to the unrelenting investment losses. The 4Q08 net revenues dropped to negative $1.5 bn against $6.0 bn in 3Q08 and $10.7 bn in 4Q07. GS reported a loss of $2.3 bn (or $5.0 per share) against a profit of $0.8 bn (or $1.8 per share) in 3Q08 and a profit of $3.2 bn (or $7.0 per share) in 4Q07. The book value per share came down to $98.7 at the end of 4Q08 from $99.3 at the end of 3Q08. The decrease in book value was largely moderated by the share premium collected through the issuance of additional shares at a considerable premium over the book value under the public offering in September and issue of shares to Berkshire Hathaway in October. Although the severe slowdown was felt across all businesses, the revenues generated through Investment banking ($1.0 bn, down 20% q-on-q and 48% y-on-y), Assets management ($0.9 bn, down 20% q-on-q and 23% y-on-y) and net interest income ($0.9 bn, down 20% q-on-q and up 26.0% y-on-y) were eaten away by $4.5 bn of losses from Trading and principal investments, ironically the segment that my small business has been excelling in. The Trading and Principal Investment segment reported net revenues of $2.4 bn in 3Q08 and $6.8 bn in 4Q07. The losses in the Trading and principal investments primarily emanated in the FICC (Fixed income, Currency and Commodity) segment and Principal Investments (investments made for relatively long duration and not meant for trading) segment. The losses in FICC amounted to $3.4 bn against gain of $1.6 bn in 3Q08 and $3.3 bn in 4Q07 while the losses in Principal investments rose to $3.6 bn against loss of $0.5 bn in 3Q08 and gain of $1.0 bn in 4Q07. In the equity segment, though the bank admits incurring losses on its investments, the same were largely covered by relatively strong trading revenues in derivatives and higher equity commissions (up 9% sequentially) earned as client trading activity recovered. 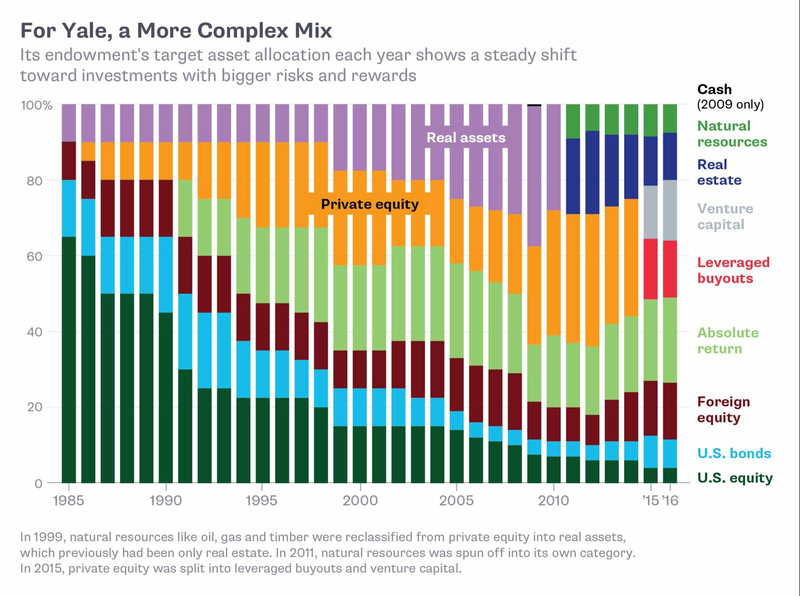 It is my belief that the private equity segment (of which the Principal Investments segment has a very high concentration) may be on the fritz for quite some time. Additional pressure on the bottom line was due from an increase in non-compensation expenditure which rose 9%(q-on-q) partially offset by negative compensation expenditure, resulting from reversal of the compensation accrued through 3Q08. Bonuses received the ax, as well as actual jobs, across the Street, the City, Asia and the Middle East. GS has not yet completely revealed the underlying investments behind the losses in FICC, $1.3 billion of this loss came from legacy leverage loan positions (see The Asset Securitization Crisis Part 27: The Butterfly Effect and The Butterfly is released!) while $0.7 billion came from CMBS (see the introductions to the GGP Analyses: Will the commercial real estate market fall? Of course it will, Do you remember when I said Commercial Real Estate was sure to fall?, The Commercial Real Estate Crash Cometh, and I know who is leading the way!). The losses in Principal segment came from about $2.0 bn in corporate principal investments, $0.9 bn in real estate principal investments and $0.6 bn of the investment in ICBC shares. GS continued to deleverage its balance sheet by disposing of assets along with infusion of additional capital of $21 bn. As a result the reported Tier 1 ratio and the leverage ratio improved to 15.6% and 13.7, respectively at the end of 4Q08 against 11.6% and 25.5 at the end of 3Q08. 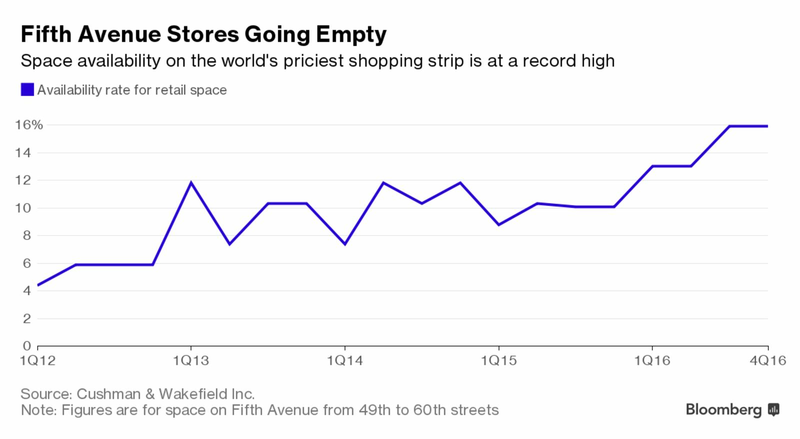 The asset size has shrunk by nearly $200 billion during the quarter to come down to $885 billion. Although the company states that it has significantly reduced its exposure to the leverage loans and commercial real estate securities (it had actually disposed only $4 bn of CMBS loans), a majority of the sell off was achieved by disposing of the more liquid US treasury and agency securities. Resultantly, level 3 assets at $66 billion rose as % of total assets to 7.5% at the end of 4Q08 against 6.3% at the end of 3Q08. Further, the average global excess liquidity (representing highly liquid securities that may be sold or pledged to provide same-day liquidity, as well as overnight cash deposits) fell to $111.43 bn in 4Q08 against $112.6 bn in 3Q08. This can be a cause of concern since liquidity of the investment portfolio seems to have materially deteriorated with the increase in the proportion of the more illiquid assets.